When a Manhattan judge ruled last month that pop singer Kesha—whose career has been put on hold by her ongoing legal battle with her former producer, Dr. Luke—could not break her contract with Sony, the internet exploded. And for good reason: Not only did the ruling bind Kesha to recording six more albums with the man she says verbally and sexually abused her for years, it also stated that letting her out of her contract would cause “irreparable harm“ to Sony, seemingly prioritizing the company’s bottom line over Kesha’s well-being. But now, according to The Wrap, amid that backlash Sony Music is researching an alternative solution to the problem: Let Dr. Luke out of his contract. The Wrap’s story cites ”knowledgeable individuals” at the company who say that Sony “can’t afford” to keep Dr. Luke on its roster amid bad press and criticism from high-profile musicians—including some, like Kelly Clarkson, who have actually worked with him. But, as seems to be the way of these things, it’s not as simple as ripping up his contract and telling him to get out. Dr. Luke’s contract doesn’t expire until 2017, and he has several (albeit lower-profile) other artists, like rapper Lunchmoney Lewis, signed to his Kemosabe Records imprint at Sony. So any premature exits from the Sony Music building would have to be mutually negotiated, i.e. probably involve a financial settlement of some sort. 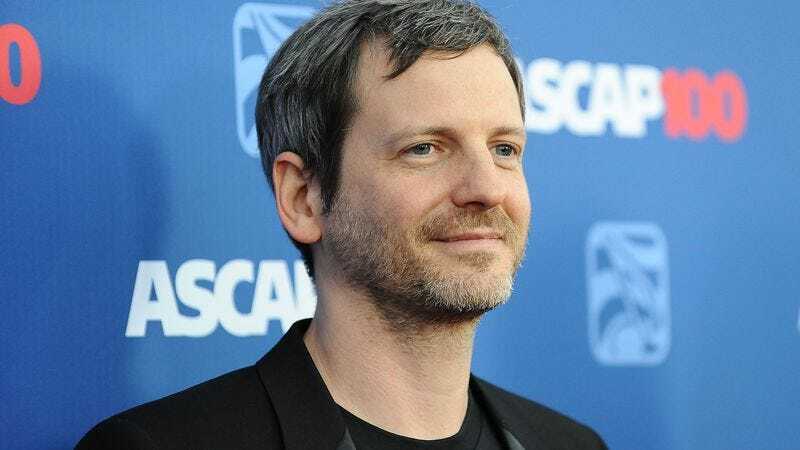 How Sony will handle the situation—or if it will just continue to sit on its hands for another year—remains to be seen, and neither Sony Music nor Dr. Luke are commenting on the situation. But apparently the tweets are making an impact. UPDATE: Dr. Luke’s lawyers have responded to The Wrap’s report, telling EW: “This is not true. Luke has an excellent relationship with Sony. His representatives are in regular contact with executives at the highest levels at Sony and this has never come up,” presumably over outrageously expensive sushi and champagne.